The Chatham free-standing, enamel-coated with legs model offers timeless construction with detailed patterns and curves. 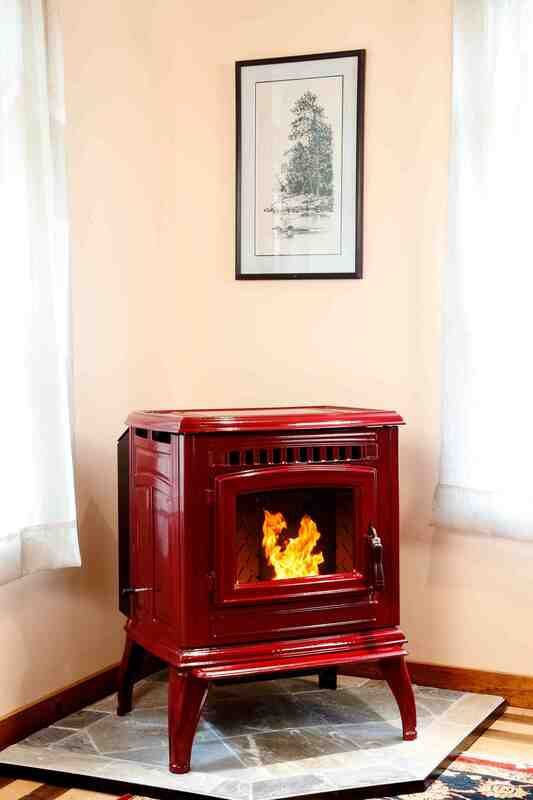 Chatham pellet stoves, from Hudson River Stove Works, have all the cast iron features that customers have come to expect. The free-standing, enamel-coated with legs model (pictured above) is one of many combinations that offers timeless construction with detailed patterns and curves. On the practical side, designers at the Hudson, NY-based company have incorporated large heat exchanger tubes to maximize BtU output. Whisper-quiet fans are a standard feature. 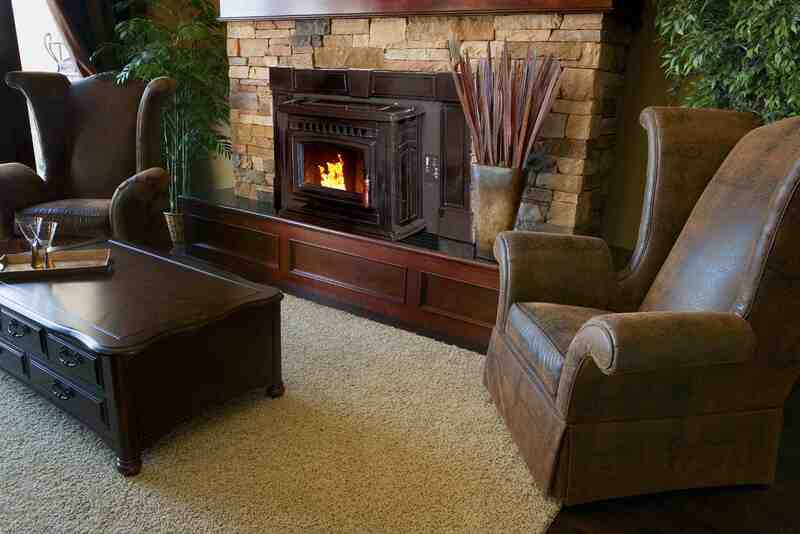 The Chatham enamel coated insert stove (pictured below), and the overall line of 10 individual models, all use the same control board, auger motor, combustion fan, convection fan, pressure sensor, and snap discs. The large selection of models, combined with simplicity of service, amounts to a unique combination.